Are you passionate about a new hair stylist job in Cobham? Want to be the best hairdresser you can be? Apply now and join Headmasters today. Headmasters are looking for creative Hair Stylists in Cobham who have the talent and ambition to run a successful busy column, within our fun award winning hair salon in Cobham. We are a vibrant, welcoming, award winning company with hair salons across Cobham and the South East. We are dedicated to providing you with a busy column, continual education and multiple career opportunities all within a nurturing and friendly environment. We always have hair stylist jobs available for qualified individuals in Cobham with the talent and ambition to run a successful column. Love your job in Cobham and succeed with a fun and friendly team! Apply online or call us today for more information and embark on your dream career with Headmasters in Cobham. Headmasters Cobham High Street can be found located amidst the bustling town centre. 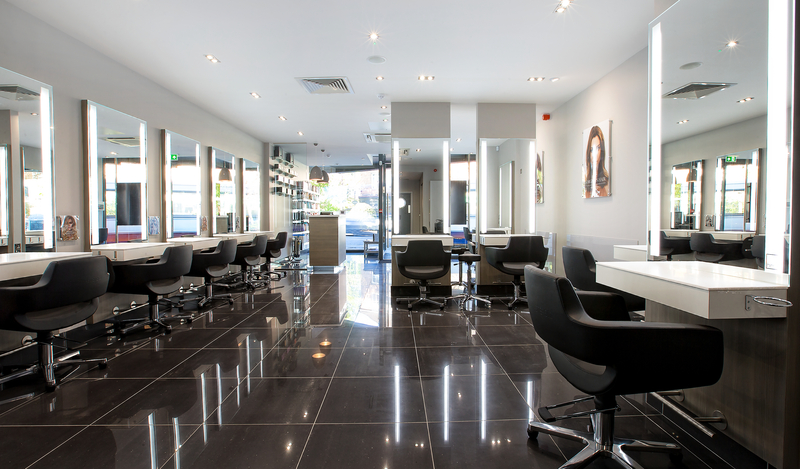 The suburban salon boasts a warm, welcoming team who are bursting with creative ideas and industry insight. The great transport links and affordable parking also make it favoured for convenience and accessibility.